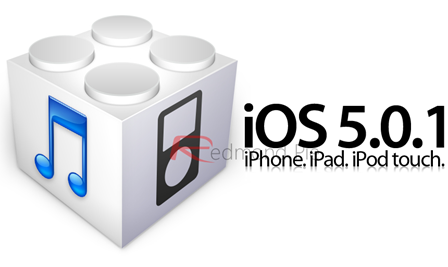 Apple has just released an updated version of its nearly month-old iOS 5, for iPhone, iPad and iPod touch users. There was a lot of toil and moil involved in creating iOS 5, and with several pre-release betas being thrown out to developers in the months leading up to release, it was almost inevitable that there would be a swift update after the public finally got their greasy paws on iOS 5.0. 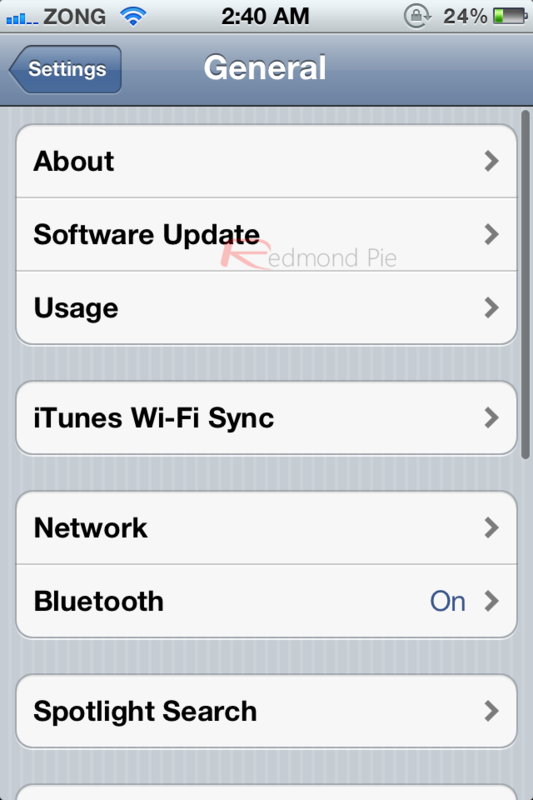 The change log states bug fixes, brings back multitasking gestures on the first-generation iPad, the much awaited fix for battery life woes on iOS 5, security fixes, improved Voice Recognition for Australian users and more. There has been no untethered jailbreak thus far, so we cannot cynically accuse CEO Tim Cook and his minions of simply trying to halt the hackers – as is often the case with such apparently minor, ‘bug fix’ updates. We suspect that there may be further updates in the not-so-distant future as all the bugs begin to be ironed out. The fruit company is in the midst of Q4, so can probably be excused a rushed software release here and there. iOS 5 has been well-received by the masses in its first weeks in the wild. Specifically made for the brand new iPhone 4S, Siri is seen by many as a clinching feature, demonstrating just how advanced voice recognition technology has come along since the earlier mobile days. On the other side of the coin though, many iPhone 4S users have complained about battery performance, with some reporting a 10% depletion per hour even when on standby. Fortunately, the fruit company has amended these issues with iOS 5.0.1, so those rocking Apple’s brand new smartphone can breath a huge sigh of relief. You can see here how iOS 5.x stacks up against Ice Cream Sandwich, Google’s smartphone and tablet unifying mobile OS which has gotten Droid heads licking their lips in anticipation. Below are the direct download links for iOS 5.0.1. The update is also offered as over-the-air (OTA) for those of you who already running iOS 5.0. Accessing the update feature is as easy as heading into Settings > General > Software Update and following the on-screen instructions. The process is exactly the same on the iPhone, iPod touch and the iPad. We highly recommend you get yourselves updated to prevent any bugs or issues in future. Since there’s as yet no untethered jailbreak available, you’ve little to lose on that front.